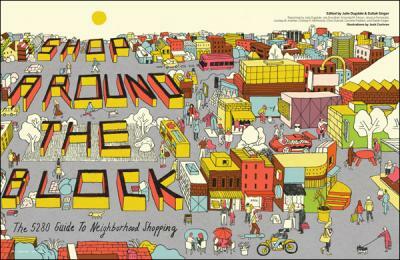 The April issue of 5280 is full of fabulous shopping gems mapped out by neighborhood. I love that a lot of my own favorites such as Decade, Inspyre, and Tallulah Jones made their list. Checking out all the new spots is going to keep me very very busy. 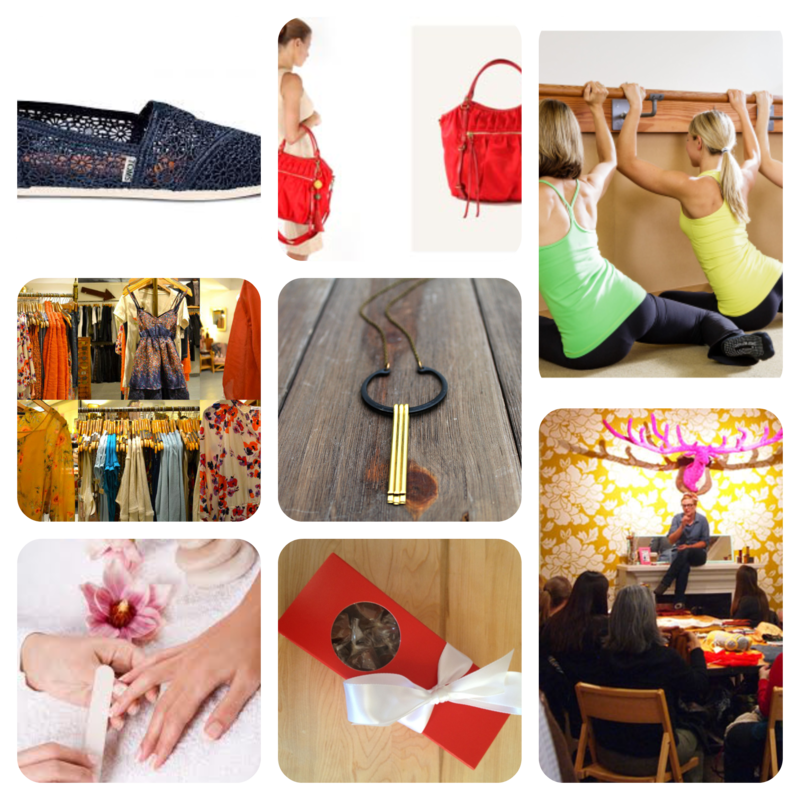 How did you go about selecting the boutiques you featured in the issue? We have our go-to places that we tend to cover frequently in our fashion spreads and Fashion Insider newsletters. So we tried to target some shops we haven’t investigated a lot—just to give our readers a peek at what else is out there. There are so many cool, independent shops that cater to a diverse clientele and deserve a shout out. And we’re not just talking clothing and style. We visited everything from an apothecary to an olive oil and vinegar tasting shop to a fly-fishing outpost. That being said, we did cover some of our longstanding favorites in this issue, like Decade on South Broadway. Couldn’t resist. 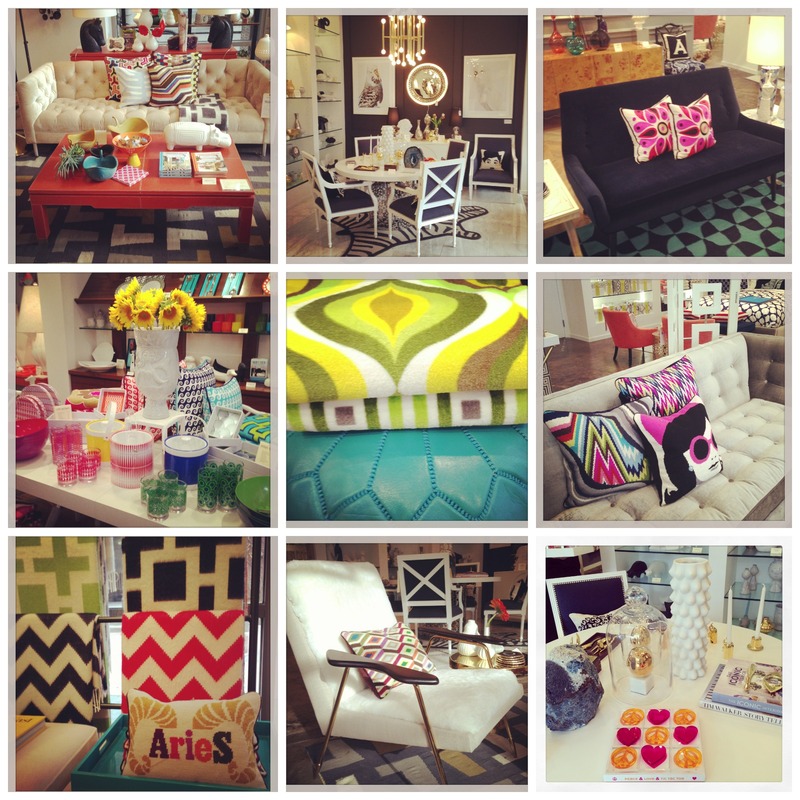 Do you think the number of indie boutiques has grown over the last year? It’s tough to say. It certainly feels as if it has in some neighborhoods, like South Broadway and LoHi, which seem to be exploding with retail. But it also seems like I’m always finding out about some cute little nook that closed its doors because of landlord issues or financial struggles. Nevertheless, it was fun to discover those new-ish shops that have embraced their own character and identity—like Sewn on South Broadway, or Revampt in Cherry Creek, or Reverie Living in LoHi. If you had to explain Denver’s overall fashion style to an outsider how would you do so? Umm…Patagonia layered over North Face with a side of cowboy boots when you’re feeling sassy? Just kidding…kind of. I’d say laid-back trendy, boots over heels any day, with a sense of fun that’s missing in other locales. Which neighborhood saw the most increase in new boutiques this year? What store were you most excited to visit? Wait, I have to pick one? I shop by mood, so it depends. I love stores where you go in with one specific item in mind, and you leave with something totally different that you never knew you always wanted, like snarky conversation-starter partywares; or a coffee-table book you can’t put down; or a beautiful handmade journal in which you vow then and there to start writing; or a vintage jacket that is irresistible even though you have 10 jackets already. Decade on South Broadway is good for that stuff. Talulah Jones in Uptown is another one. Soul Haus in Uptown is a re-concepted blend of two previously separate shops that’s good for fun all around. What store do you shop at the most for clothes, home goods, and gifts? Gifts: Depends on the occasion. 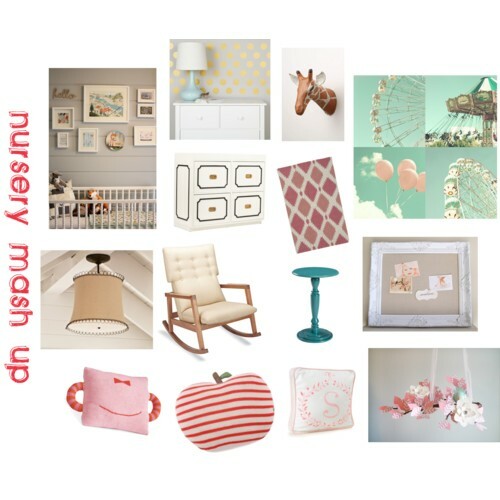 For baby stuff: Firefly Furnishings in Cherry Creek is adorable. For house-warming gifts: Five Green Boxes in Highland is a perpetual favorite, and Hazel & Dewey, a two-year-old newcomer on South Broadway, is the place for special, thoughtful items. For a bridal shower: Equipement de Vin on Larimer Street, which has great wine accouterments like cheese plates, bottle stoppers, glassware, and more. For a lovely scarf or nice gift for a girlfriend: Kismet in Highland. Housewares? I’m loving the stuff at Revampt. The merchandise is all made of reused, recycled, or repurposed materials, but it is really beautiful and very “Colorado.” Clothing-wise: I love me a good spin through Starlet in Highland for super fun (and affordable) sparkly accessories like legwarmers and hats and the occasional party dress; and, I recently discovered Blu in Cherry Creek, which, in my mind, totally gets Denver’s cool, laid-back-yet-sassy style. Compared to other cities such as Chicago or San Francisco is there a boutique concept you’d like to see open here? Hm. I’m stumped. I’m all of a sudden feeling a shopping spree in San Fran coming on so I can more adequately answer this question…. Sigh. If I must. If I had to choose two stores I would be ecstatic to see in Denver…Zara &AllSaints would cause me to do my happy dance (twice)! What stores would bring out your happy dance? Sofia insisted I blogged about her favorite store in Denver – Real Baby in the HIghlands! I love this adorable little store and it’s been my go to for gift giving long before my daughter blew into the universe. I have purchased all our strollers as well as our car seats from them as well as the majority of toys for Christmases and birthday’s. Their products are functional, stylish, unique, and always a hit with the munchkins. Unlike the big box stores – if you purchase a car seat from them come in on Wednesday when they have a certified car seat installer there to put it in correctly for you! I stopped by today to scout their newest finds. The owner, Hilary works tirelessly to bring in the latest and greatest that you cannot find anywhere else. A few of my loves are the Alphabet Posters & Blocks by local graphic designer C. Gregori, the beautiful heirloom quality jewelry also by a local designer Dear Margot, Shwings shoe wing embellishments which I obviously had to purchase, and the super amazing Chew Beads! 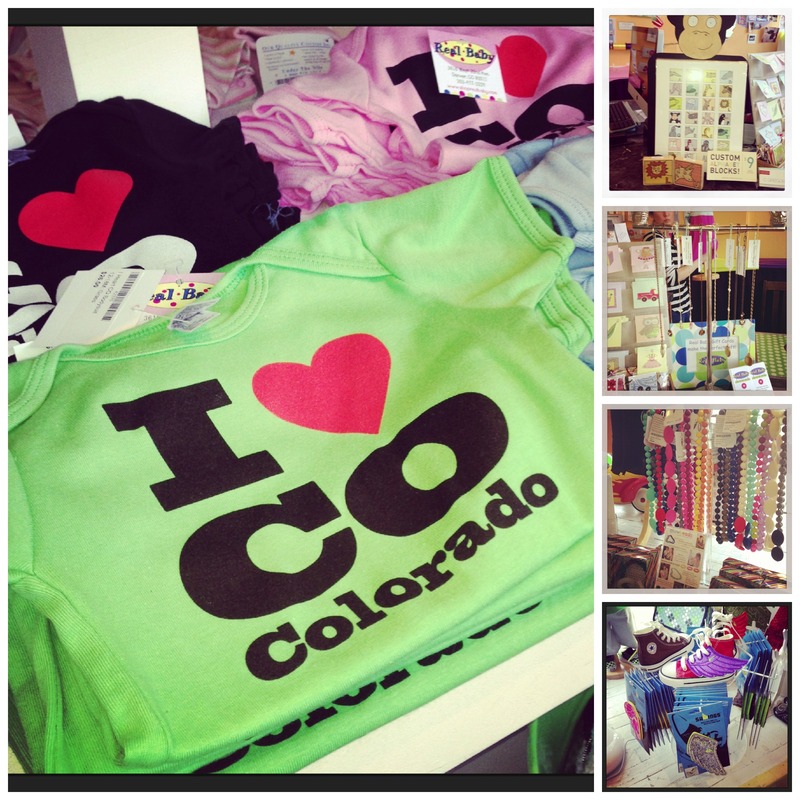 And my favorite item are the Colorado tees and onesies that owner Hilary designs herself! Hilary told me that there are a ton of new and exciting things set to hit the store very soon! I will definitely be blogging them when they do.